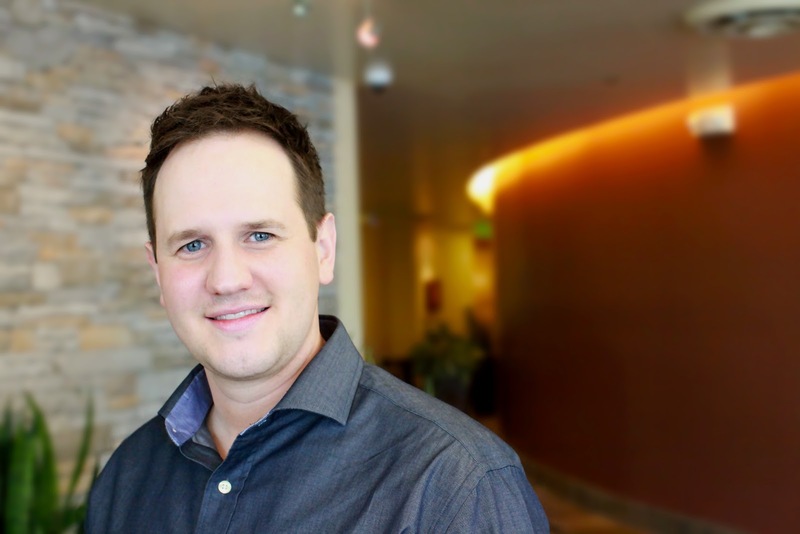 Ryan is a Vice President of Strategy and Marketing Services Elevation Marketing. As a strategic marketing and branding expert, Ryan helps Elevation’s clients solve their problems and achieve their business goals through integrated marketing solutions distinguished by research, storytelling, engagement, and conversion. With a proven track record of energizing brands, and having worked with a variety of Fortune 500 companies, Ryan is a respected expert in achieving consistent results through creative design, thought-provoking narratives, and innovative problem-solving.